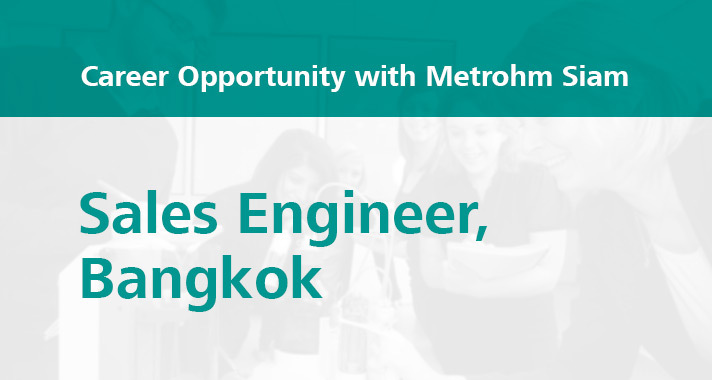 As Sales Engineer you provide sales and application supports to our customers in your assigned territory. You create and initiate all necessary activities and oversee them in accordance to the company’s budgets. You analyse, forecast, summarize and report monthly sales activities and results to management. You execute sales and marketing action plans of the company. You excel at managing and coordinating projects internally within your own team and with our other departments. You develop and maintain adequate sales and marketing strategies to the benefit our clients within the company’s sales targets.